I am sure you always though sports was about sweating and tiring yourself. But you would love to seat yourself once you find out how much these sport players earn on-court and off-court. 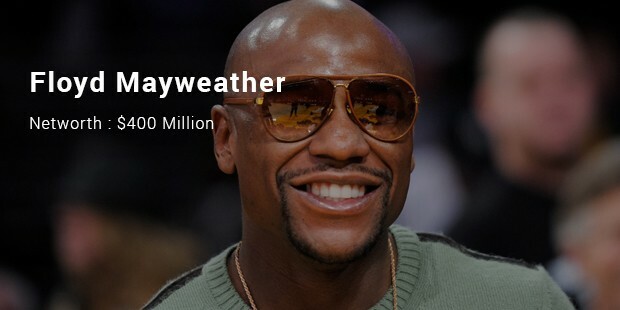 Floyd is the highest paid sports person. He is the well known face of Boxing. He is five-division champion and has won 11 titles to his name. Undoubtedly he is worthy of holding the top position in the list. He also endorsed for Burger King, Hublot and FanDuel. 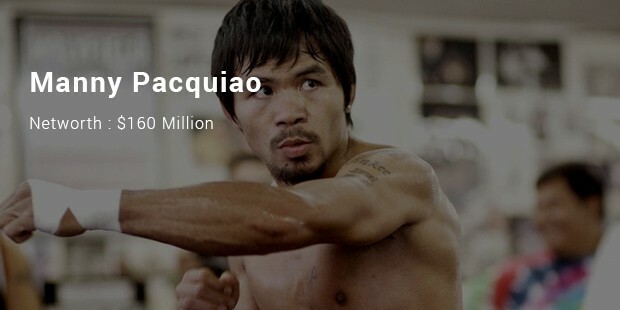 Pacquiao is a professional boxer but has also been involved in basketball, singing and acting. He is the only eight division world-champion. He was given the title of “Fighter of the decade” by BWAA. He joined politics in 2007 and has endorsed politicians in United States. Pacquiao started his acting career in 2005. Cristiano Ronaldo is a Portuguese football player. He plays for the Spanish club Real Madrid. He is ranked as the best football player. He endorses for brands like Armani, Nike, Coco-Cola, Motorola, KFC, and Konami to name a few. Ronaldo also owns a fashion boutique named CR7. Messi is an Argentine professional footballer who plays for Spanish club FC Barcelona. In the history of football Messi is the first footballer to win FIFA/Ballons d'Or four times. Messi is the brand ambassador for the Turkish Airlines. He also shot commercials with Kobe Bryant and Roger Federer. Roger Federer is a professional Swiss tennis player. He is regarded as the one of the best players in the history of tennis. 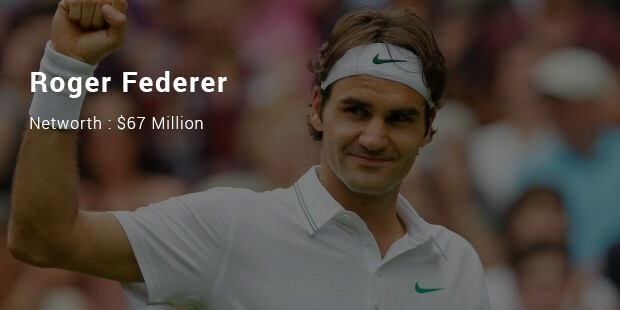 Nike is the main sponsor of Federer and designs his apparel and footwear. He also endorses for Credit Suisse, Rolex, Mercedes-Benz and Nationale Suisse to name a few.